"Nok" Phrimaphaa Khornrojjanachawin as known as Nok KPN is one of the best vocalist in Bangkok. Her reputation begin with her accomplish to win the KPN awards 2009 which is the best privilege awards for vocalist in Thailand. 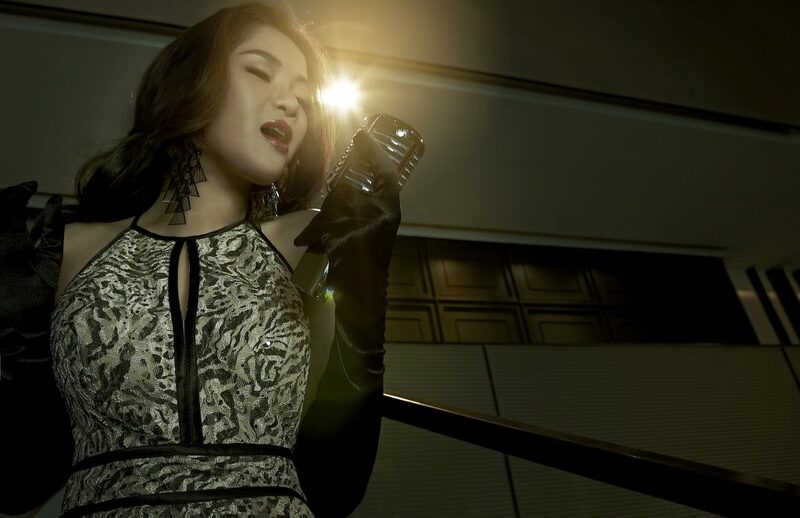 In 2012, she have another one in a life time opportunity to be select by David Foster to sing in his concert in Bangkok among his world class guest vocalist. Moreover, in the same year she got to play a GiGi role from Miss Saigon Bangkok production. Now she still active performing in Bangkok and Thailand.